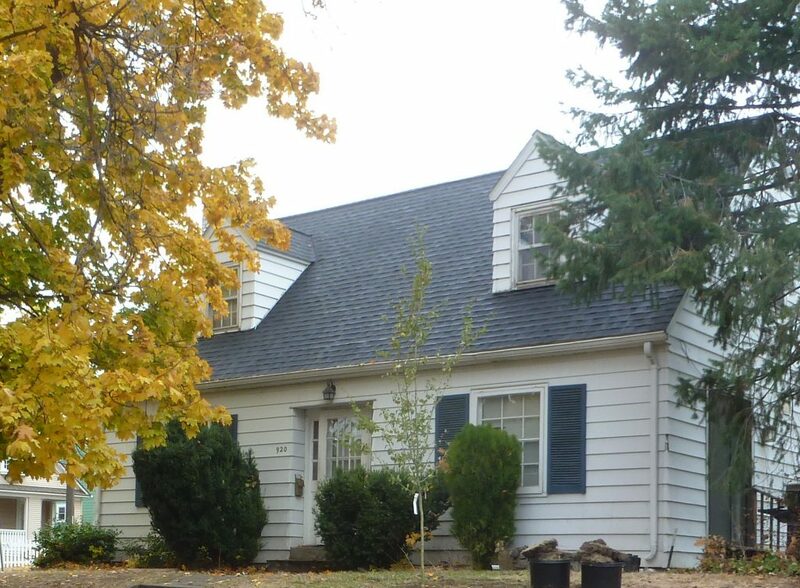 This is a classic College Hill home just a short block from the Adams Mall. It features four bedrooms and two and one-half baths. Good off-street parking, a small patio, washer/dryer and dishwasher are included amenities.